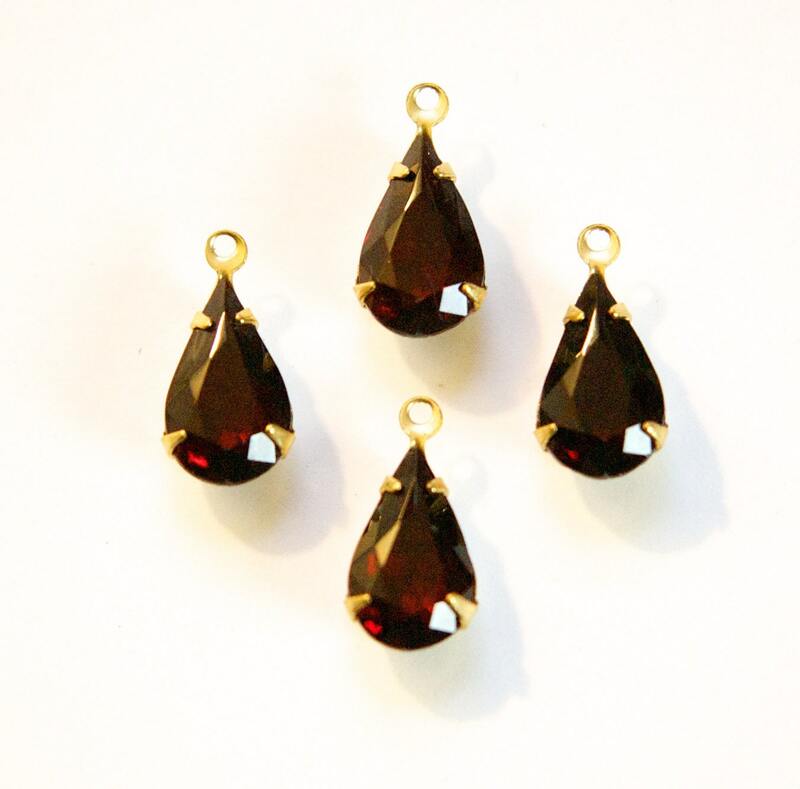 Gorgeous shade of garnet. Thanks again. I am a repeat shopper, and as always the service is great and shipping time is quick. Thank you so much.